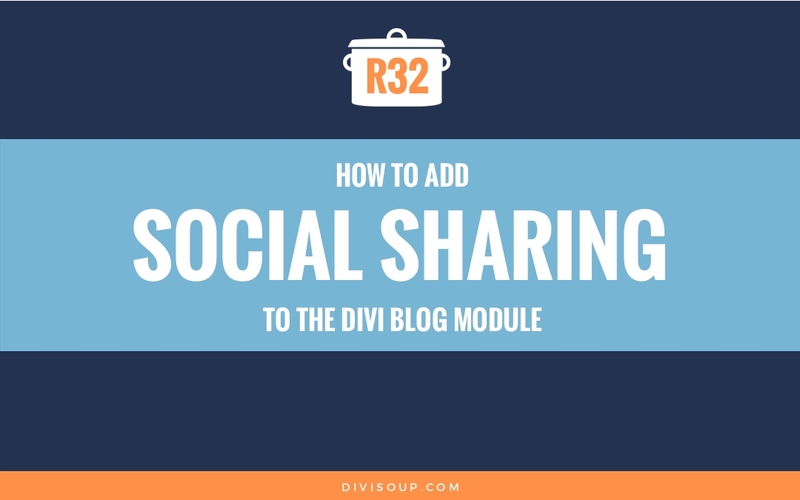 This one has been a long time coming but I finally put the time aside, and as it’s a visual effect, this recipe is in video format! 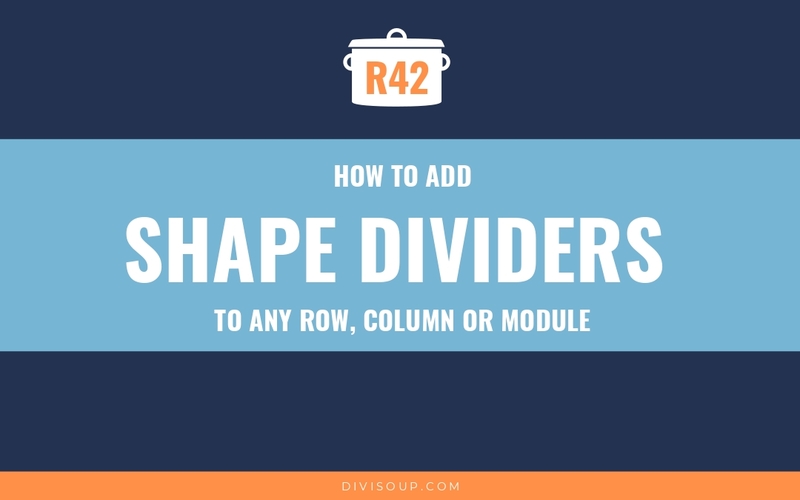 So if you wanted to add the awesome SVG shape dividers from the Divi section settings anywhere else other than a section, here is how to do it. 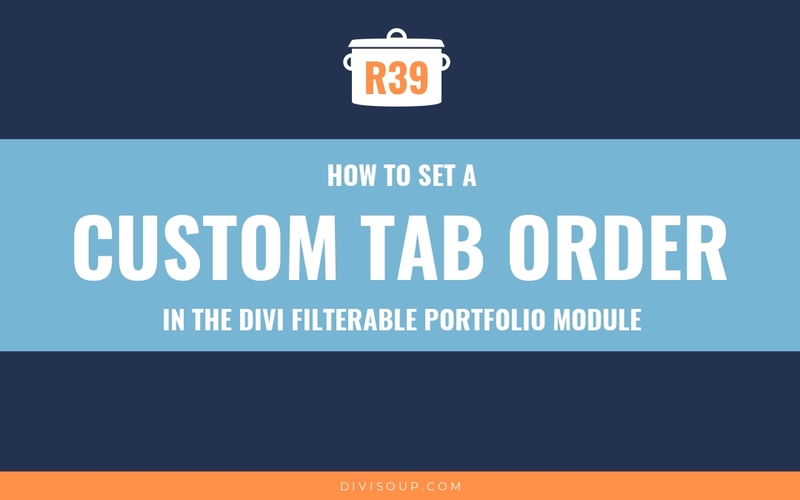 The Divi portfolio tabs/filters are shown in ascending order by default, but what if you want them in a completely custom order, neither ascending or descending? 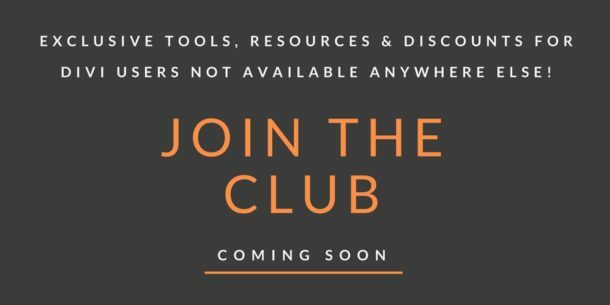 Fear not, we can do this with some creative thinking and a little jQuery. 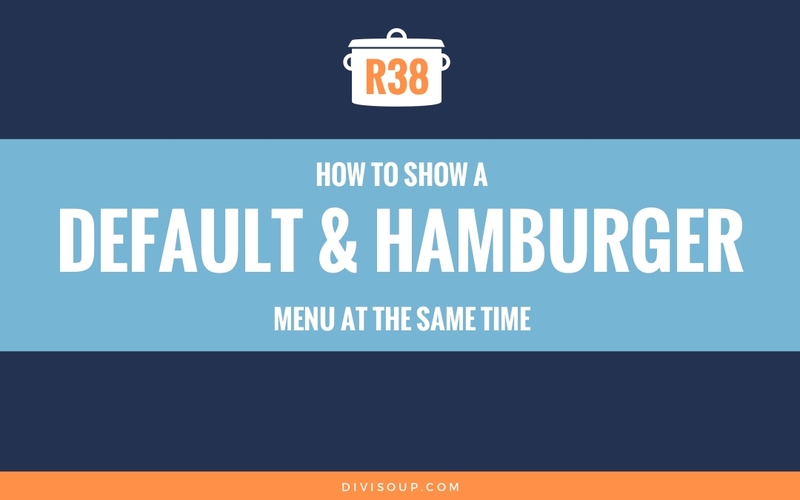 In this Divi recipe I will show you how to display a default styled menu along with a hamburger menu at the same time. 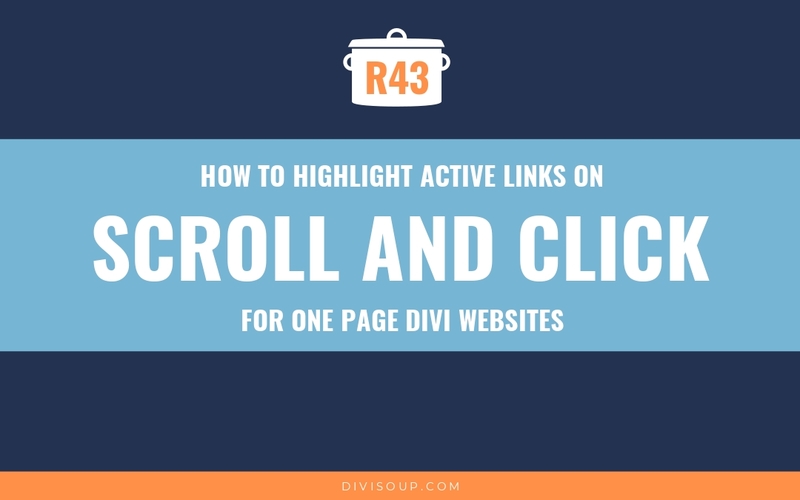 If you need to create a site that utilises two menus, this solution using the built in Divi options, minimal code and no plugins is for you. 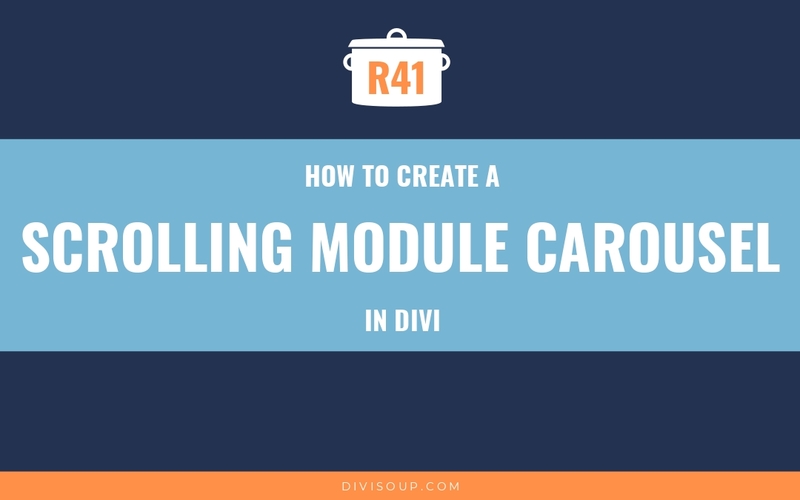 In this Divi tutorial I will show you how to display the title and caption from the media library when hovering over an image using the gallery module. 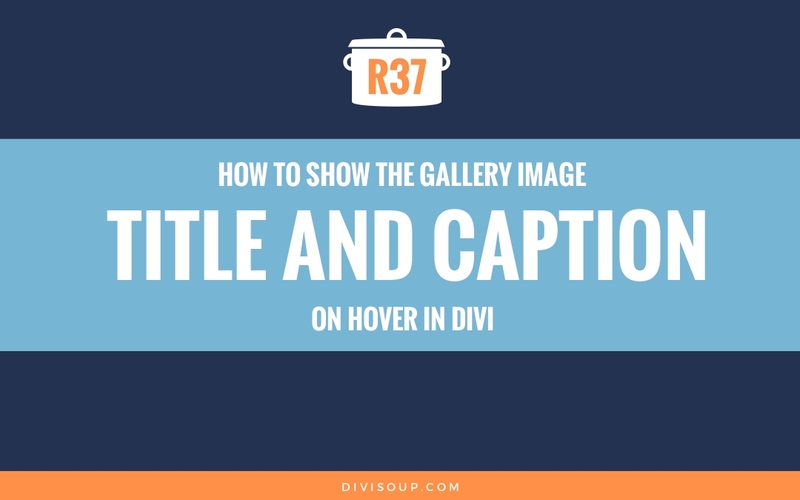 We will also be changing the dimensions of the gallery image thumbnails (optional). 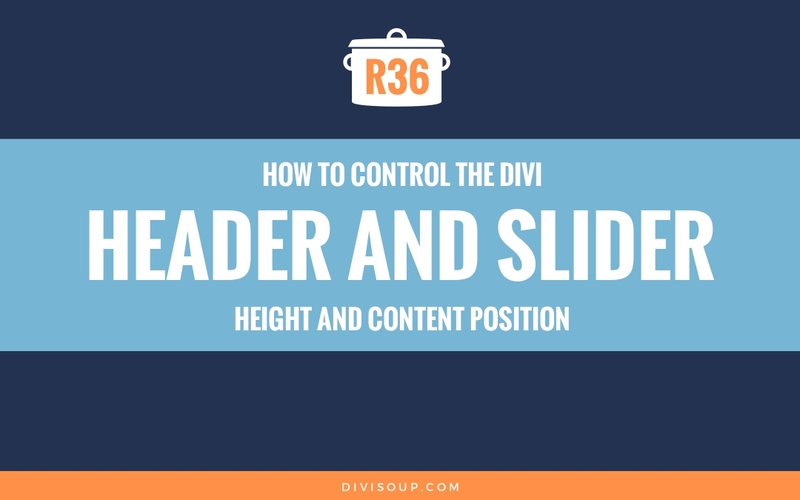 In today’s recipe I will show you how to add a little CSS so that you can control the height of your header and slider modules, regardless of the amount of content, and position that content at the top, middle or bottom. 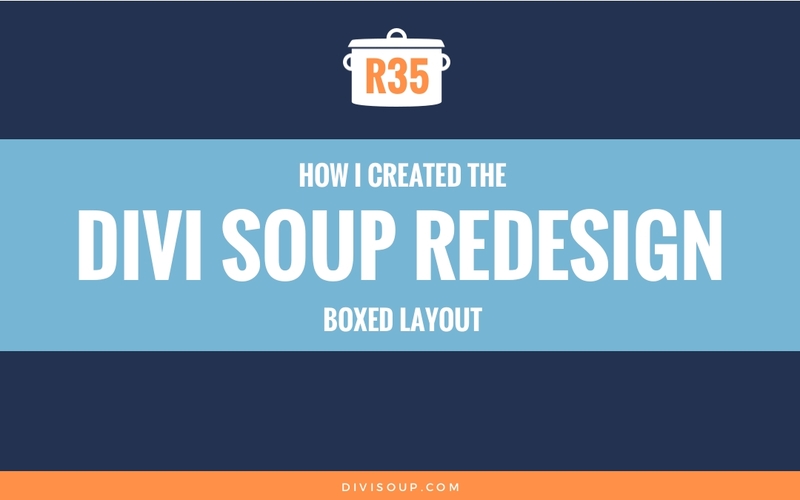 Today’s recipe is the result of MANY questions asking how I created the boxed layout on the redesign of Divi Soup. 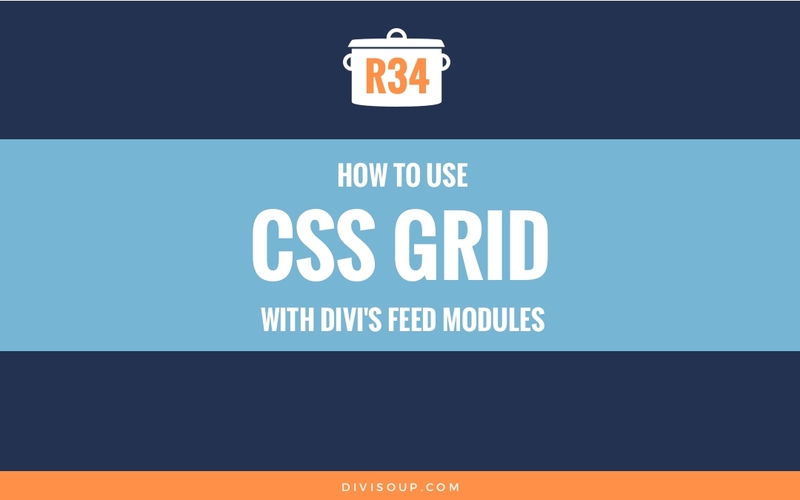 Today I am going to show you how to use CSS Grid with Divi’s feed modules so you can display your blog, gallery and portfolio items in any number of columns with very minimal CSS. 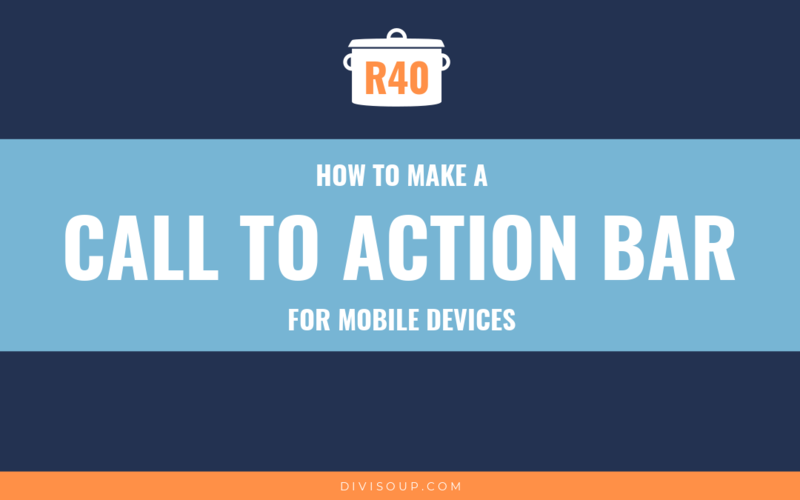 Ever wanted to easily create a layout and define exactly where each module is placed based on the device dimensions? 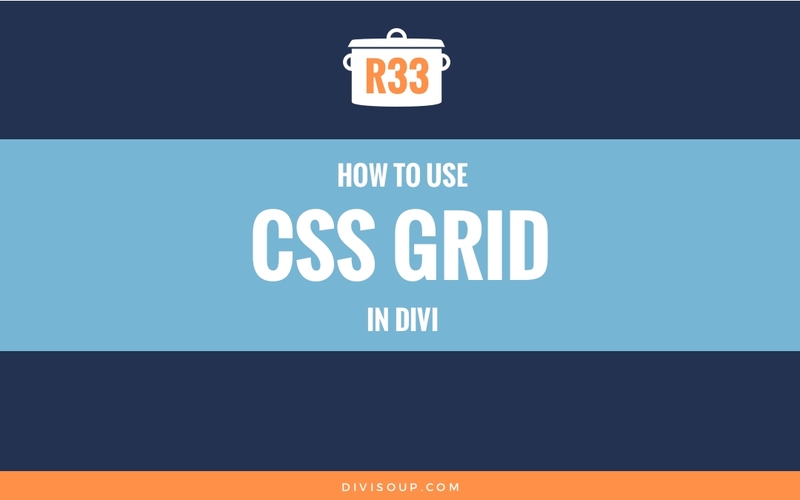 CSS Grid is the new kid on the block that lets you do exactly that! 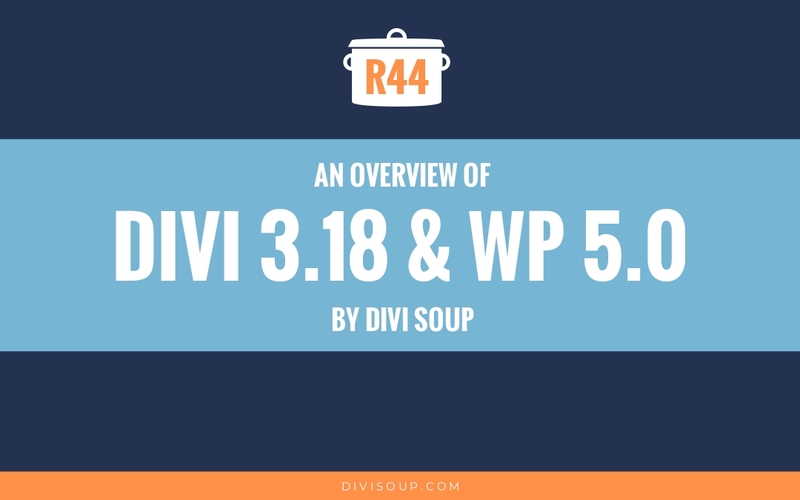 Didn’t think displaying a random header image was a functionality built into Divi? 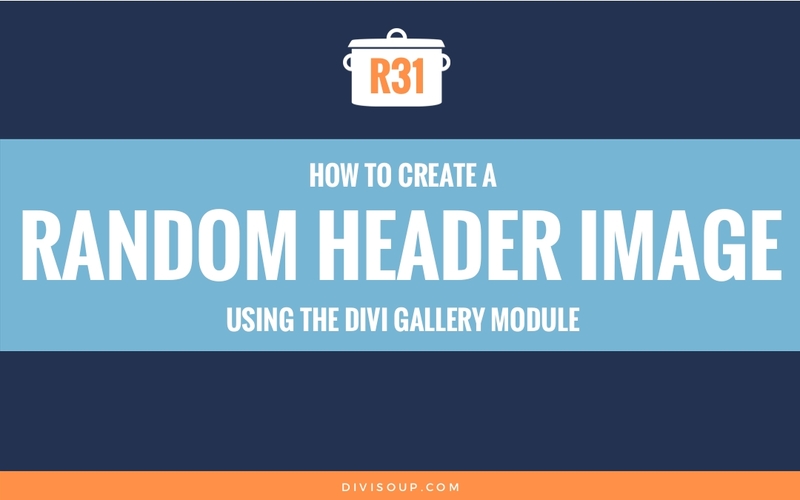 It is, well kind of 😉 In Recipe #31 I show you how to display a random header image each time the page is loaded. 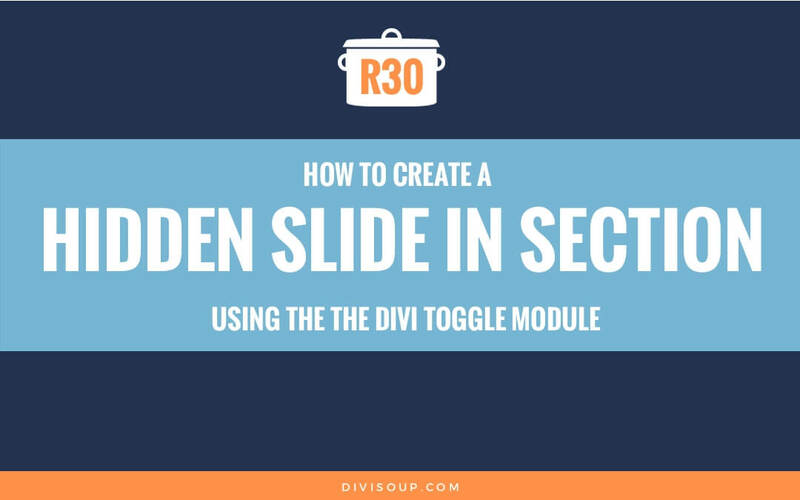 In Recipe #30 I am going to show you how to create a hidden content area that slides in from the top of the screen on click, using only the native Divi Toggle Module and a relatively small amount of CSS.